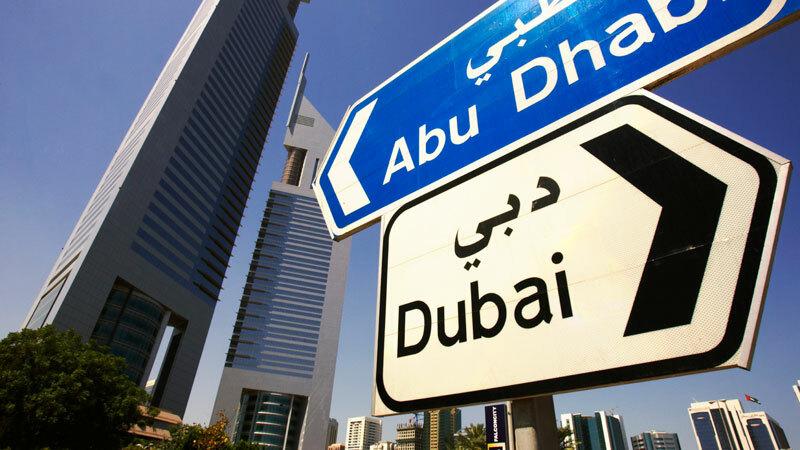 There are scheduled bus services from the student accommodation to different shopping malls in Dubai. A transport service from the campus to the student accommodation and other emirates is available throughout the academic year. * All fees exclude any VAT that is applicable / may become applicable in the future. To apply for the transport service, please fill in the Transport Form. Student transport is available for all students . Transport is available for both semesters per Academic Year, subject to a minimum number of students and only if found feasible. There are limited number of spaces available and bookings are confirmed only when the completed Transport Form, payment of the transport fees, and payment of the relevant tuition fees are received. Student transport services are operated on set timings only. Regrettably, transport fees are non-refundable. No refund will be given for early withdrawal of the service, for any reason. Students requesting transport therefore commit to pay both instalments. All students are required to enrol as a student of the University. Failure to do so by the end of the third week of September will result in the service being withdrawn. Providing transport facilities is at the discretion of Heriot-Watt University Dubai Campus. Explore our degree entry, undergraduate and postgraduate programmes.